Did Apple sell you an iPhone X or iPhone 10? If you’re unaware of the Apple iPhone X pronunciation debate, then tell me if you pronounce the new iPhone X with the alphabet “X” or as the number “10”? No worries because everyone has been confused since the announcement. Some people argue that you say the letter “X,” while others believe the “X” is meant as the roman numeral for 10. For diehard fans it doesn’t matter. They still waited in line for days to get the phone. Apple has settled the debate once and for all. The company said iPhone X is meant to be pronounced “iPhone 10.” The X marks the company’s 10th anniversary since the first iPhone hit the shelves in 2007. Here are some hands on shots of the iPhone X from the Apple store today. The iPhone X is loaded with high-end hardware and new features, including multiple cameras, wireless charging and a beautiful display. However, Apple got rid of the home button on the iPhone X and launched a new feature called “Face ID” that unlocks the phone when the user looks at it. But I think everyone is pretty happy. The iPhone X features a colorful OLED display with more than 2 million pixels. That means sharper text for reading, more impressive video playback and more. Better yet, it has a screen that runs from edge to edge so you get a bigger viewing area without having to carry a larger phone. You can register your face with the iPhone X so that it automatically unlocks when you look at it. We’ve seen this before in phones such as the Galaxy S8, but Apple says its face unlock uses 3-D imagery that’s even more secure. It says the new tech can’t be fooled by even a professionally made mask of your face, and is more secure than fingerprint locks. This ties in to facial recognition but is fun enough that it deserves its own spot on the list. Apple developed new “Animoji” that allow you to create short clips of your own emotions and send them off as emojis to friends and family. Maybe you’ll make a silly face with the pig emoji, for example: Apple’s facial recognition tech will help the emoji resemble the exact expressions you’re making. An ƒ/1.8 six-element lens, optical image stabilization (OIS), and a larger, faster 12MP sensor make the most popular camera in the world even better. Has smartphone technology really peaked? I have read several stories this year about the death of the smartphone, and how the technology is tapped out. I initially wrote them off as fake news or just looked the other way in denial. But after seeing the new releases of the Pixel 2, the iPhone 8 and the iPhone X, I’m really beginning to think they were right. It’s not that these phones aren’t the smartest devices in the world – they are. I mean they are computers in our pocket what the brainpower to fly a ship to the moon. The failure seems to be in the “lack luster” or the interest companies put into the phones. And maybe there isn’t much technology left to pack into these devices, but it’s hard to believe that Apple and Google aren’t introducing some new cool device that beams a holographic image or scans your body for diseases. While there is plenty of hype and glitz when these phones have launched but they seem to be riddled with issues and glitches. 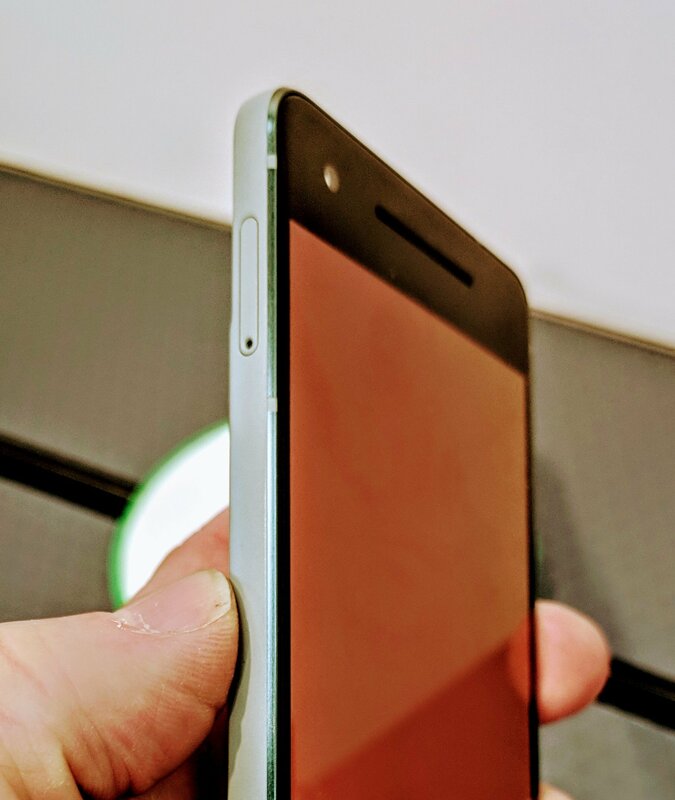 The Pixel 2 has had screen problems and audio issues. The iPhone 8 is really the iPhone 7 for more money.The iPhone X face just looks like a awkward design. For the money that they cost, I think we all want more, or the same for less money. I mean generally speaking were getting new phones every 1-2 years. And are these companies listening to customer feedback? 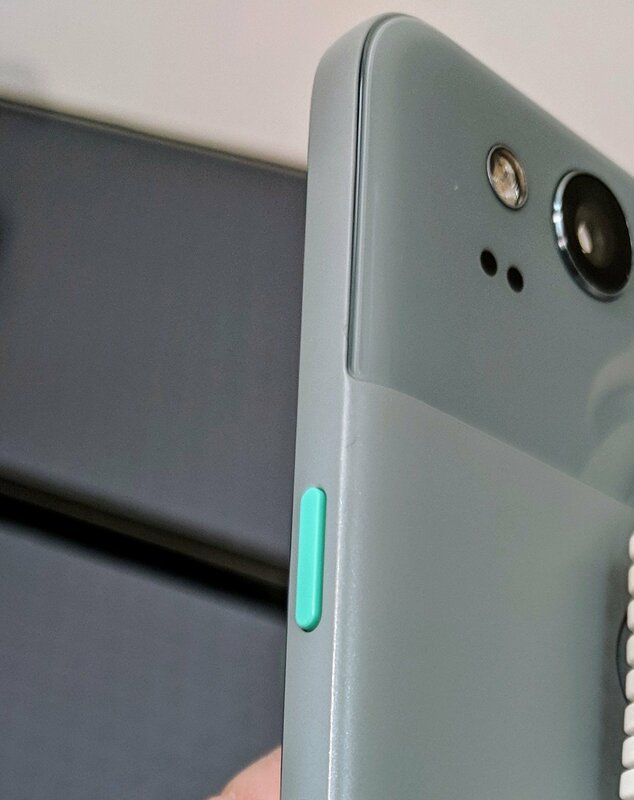 Most people still want the headphone jacks in their phones. It feels like they are doing technology for the sake of technology – and to sell us new headphones. So are Apple and Google working on anything cool besides VR? Not that VR isn’t cool but AI seems to have more use to a consumer. Here’s a rundown of some of their ventures. 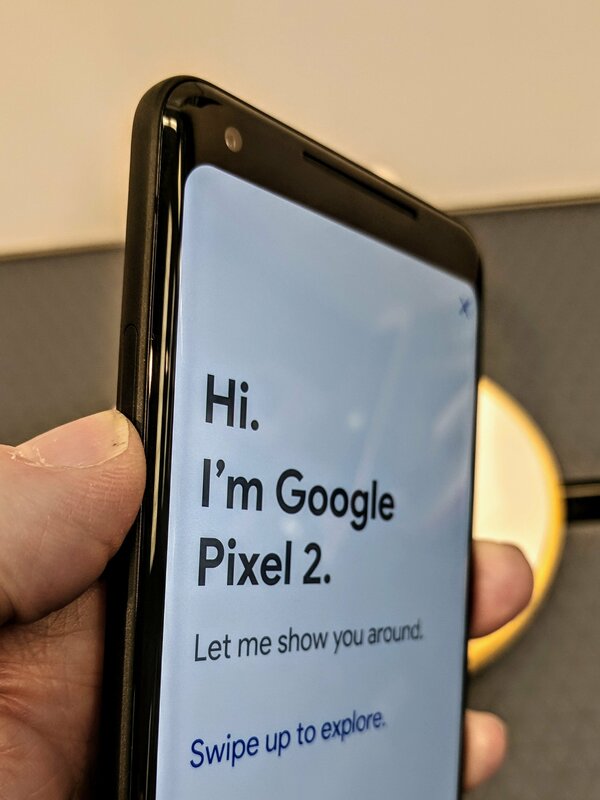 Google is working on Google Lens, which is pretty cool. It’s the best of AI and technology combined. You can scan any thing, any person or data and it tells you what that object is – and files it under people or houses or whatever it is. They are also working on getting the internet to the rest of the world called Project Loon. Project Loon tries to solve this problem by taking it to the stratosphere. By using balloons, Google plans to provide Internet connection to the whole world. It works by acting as a node between the base Internet Service The balloons fly 20 kilometers (around 13 miles) above the ground. And Loons, powered by solar energy, can use the wind in the stratosphere to “sail” across the land. Project Titan – this is the Apple car that was rumored, then killed and now seems to be a reality. Apparently, Apple becomes “committed” to a project once the company begins spending huge amounts of money on tools, company acquisitions and other processes. “We explore things with teams of people. And that’s a part of being curious,” Tim Cook said. Apple is looking for the holy grail in healthcare. If it could monitor diseases like diabetes, hundreds of millions would buy what Apple is selling. CNBC reported that, Apple has hired a small team of biomedical engineers to work at a nondescript office in Palo Alto, California, miles from corporate headquarters. They are part of a super secret initiative, initially envisioned by the late Apple co-founder Steve Jobs, to develop sensors that can non invasively and continuously monitor blood sugar levels to better treat diabetes, according to three people familiar with the matter. Speakers on both ends should be nice.